Your customer is stressed because they have been involved in a collision. Far from adding to their problems, First Notification of Loss (FNOL) presents an opportunity to enhance your brand by delivering a great user experience. From the moment we receive your instructions, all communication with your customer is based on a pre-agreed script and in your name. We contact the driver to confirm vehicle details and location. They are then given an ETA and sent a confirmation text or email. With a growing network of over one thousand nationwide agents controlling a fleet in excess of 25,000 recovery vehicles, response times are typically within 55 minutes of FNOL. When required and if safe to do so, we take photographs of damaged vehicles, which can be provided within 24 to 48 hours of recovery. 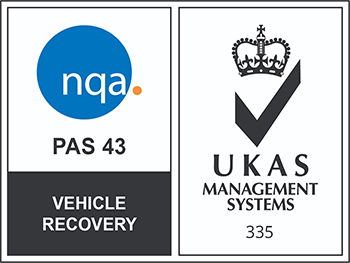 Our recovery teams are trained to industry approved standards with an on-going programme delivered by our in-house instructors to assess and update roadside teams to make sure they comply with Government legislation and our own customer relations standards. 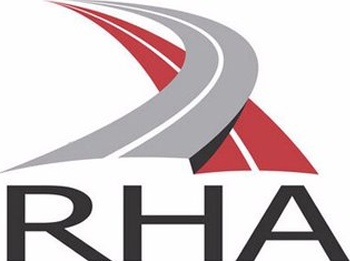 If your customer is unable to continue their journey, Nationwide Vehicle Assistance can arrange onward transport or accommodation if required. Teams are schooled in protecting your brand reputation during the recovery. By turning a bad situation into a positive customer experience helps achieve customer retention. You can learn more about our systems and processes by filling in the enquiry form or calling Nationwide Vehicle Assistance on 01621 730 007.